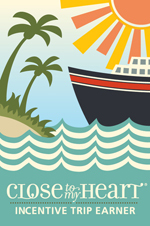 I have been so excited about this paper pack Close to My Heart has released for this years event. Here is the video showing you all the beautiful papers. If you want to get your hands on this paper pack you can order here. 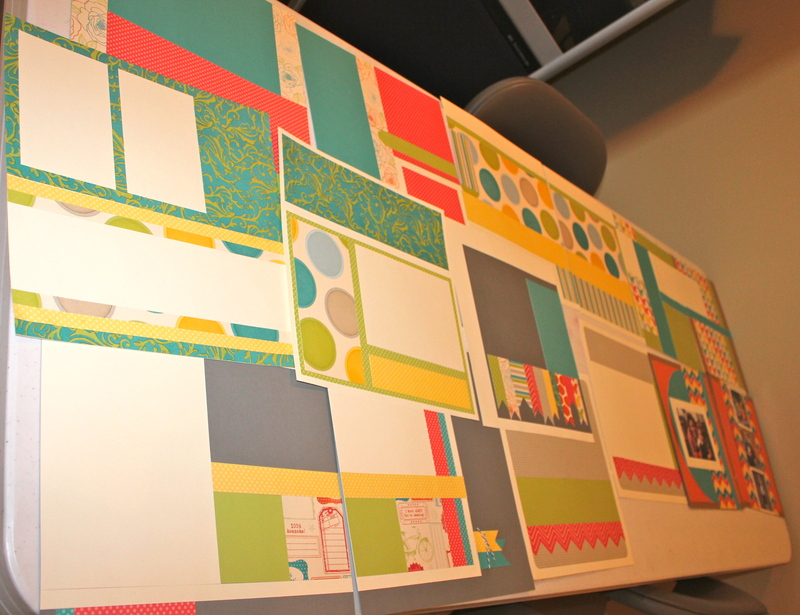 Or you can join me On May 18th for the day and create some beautiful pages using this paper. The crop fee for the day is $65.00 and includes work space, A My legacy 12×12 album, Page protectors, Dream Pop papers, A coordinating stamp set and lunch. Its gonna be an amazing day! I know I have been MIA for a few days but I have a lot going on with my E’s. I can’t believe it is the end of the school year already! Where have my babies gone. 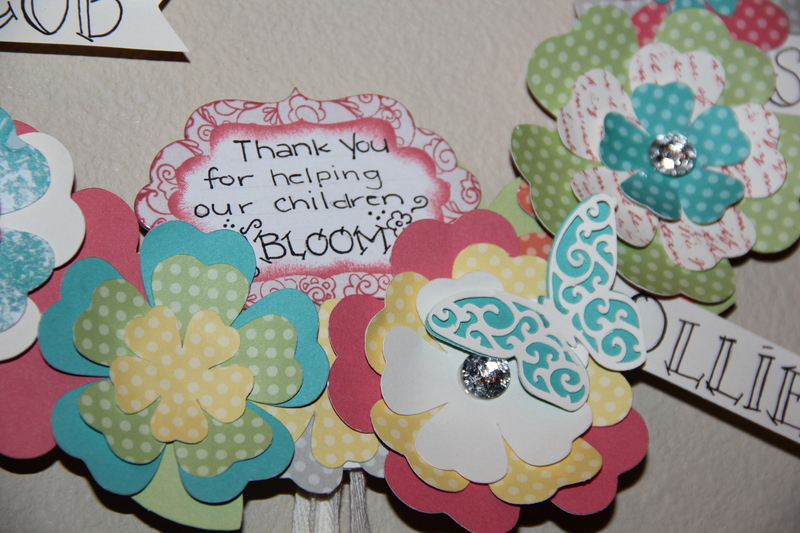 But now I can finally reveal my latest creations…their teacher gifts. I love the way they turned out what do you think? And oh my oh my I still am in love with this Dotty Paper. Where you able to get a pack? Keep an eye out I will be hosting a workshop in July using the Dotty. I have had people say to me that they can’t scrapbook or they don’t have time. If you have said that before then this workshop is totally for you. I will send you everything for each page already cut and all you have to do is put it all together and add your photos. You don’t need to purchase a cutting system. You just need to be able to read and follow the instructions I send and you will have an amazing album to showcase your photos that are just sitting out there in virtual world or in a box under your bed. Its that simple!! Ok I have been busy busy at work on a new project for all my fans, followers friends and family. 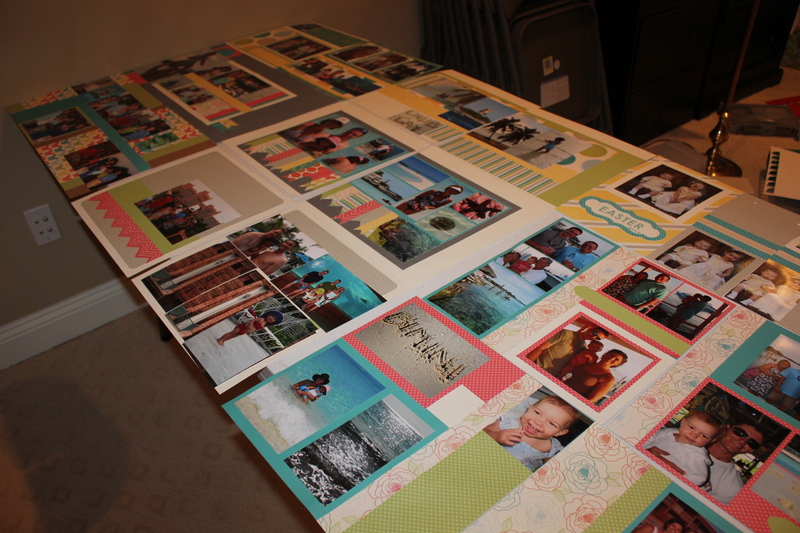 The best part about this workshop is you don’t have to have any scrap booking experience or ability and will have a completed album when it is all said and done. Do I have your attention? 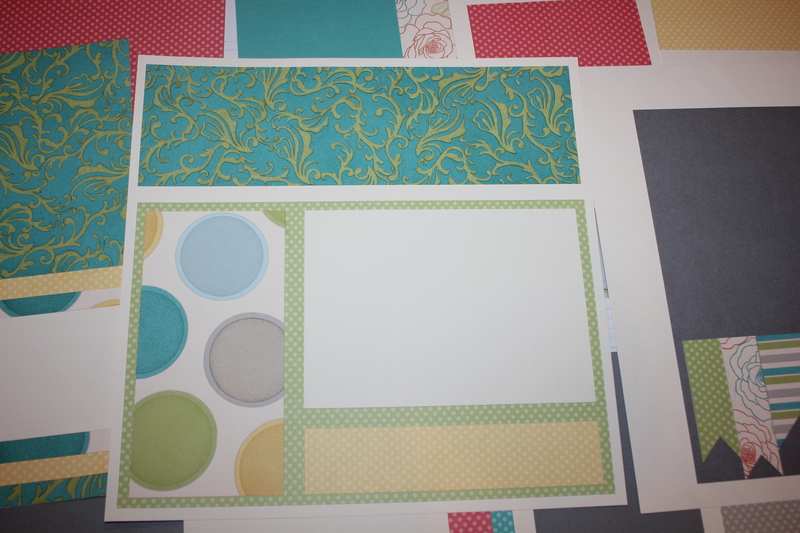 I have fallen in love with CTMH lots of dots paper and was so excited to use it…All of it!! 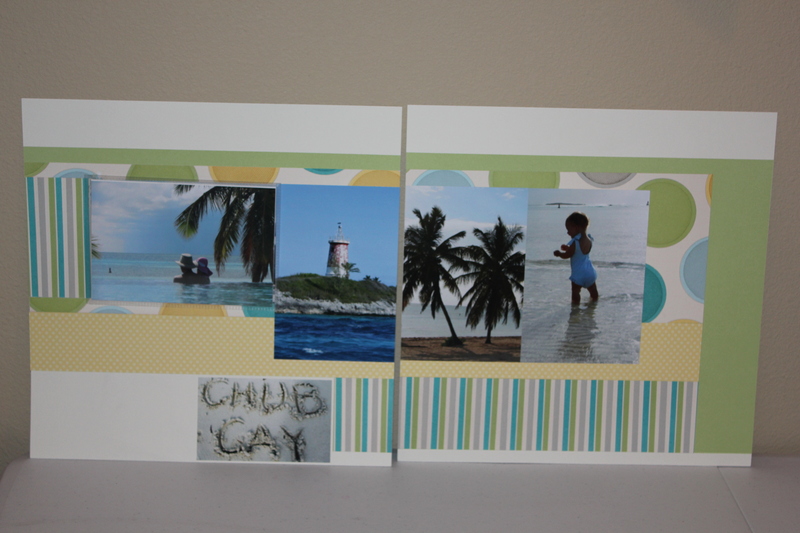 This workshop is perfect for baby albums, special vacations, retirement, grandparent albums etc. The other amazing thing about this paper is if you are needing the pages to be more masculine you can flip it over and totally change it up. 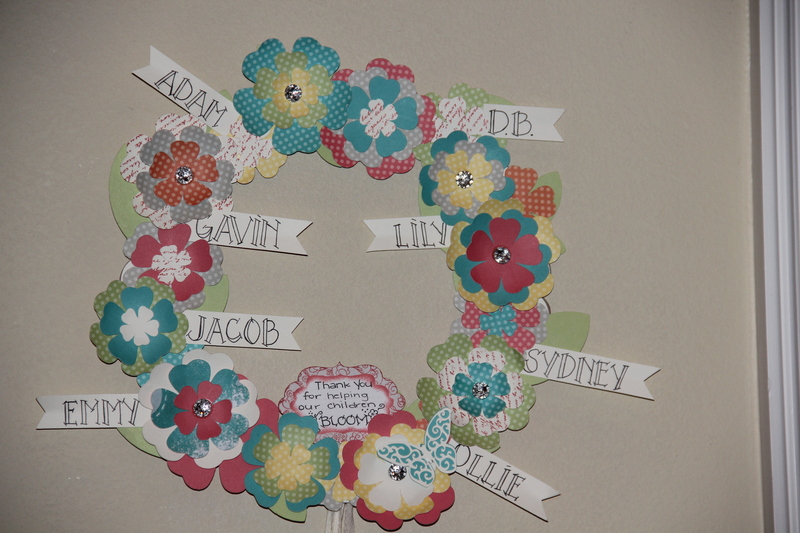 For $60.00 you get everything to complete the pages including the glue, embellishments and instructions. 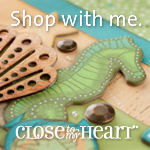 (there is also an option to add a gorgeous faux leather album if you don’t have a 12×12 book yet). I will be holding a workshop at my house but I can also mail them out to you for my long distance fans. I will be posting lots of different pictures this week. Please let me know if you are interested. I cant wait to share my art with you! I love this paper can you tell? I am so excited about what I am working on. 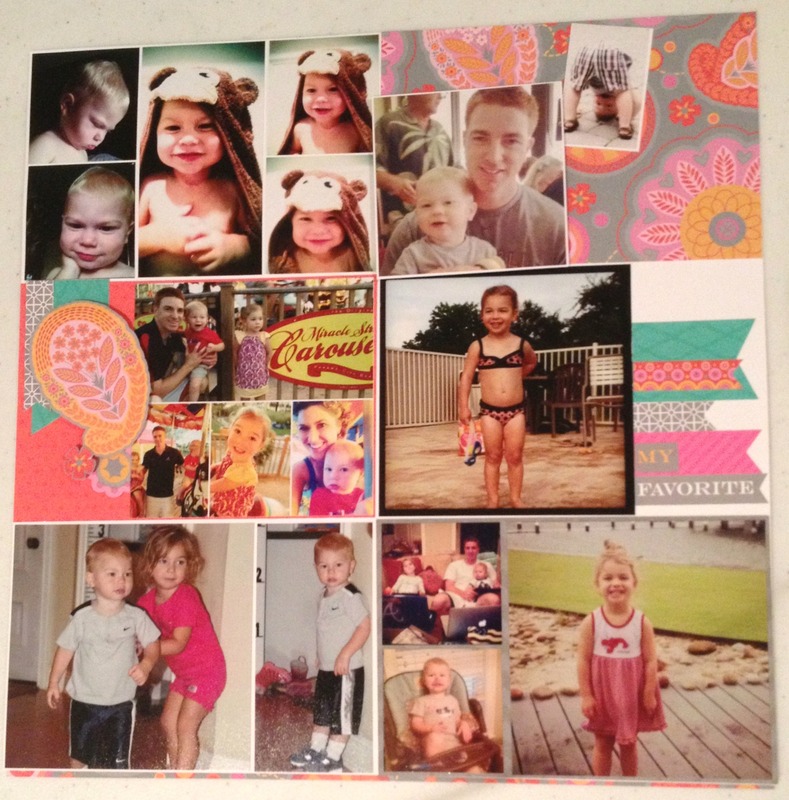 Would you love to come to a workshop and leave with a finished scrapbook? Im talking like 14 layouts? You could put a whole year in a book in an afternoon or, like Im doing, an entire trip of a lifetime. 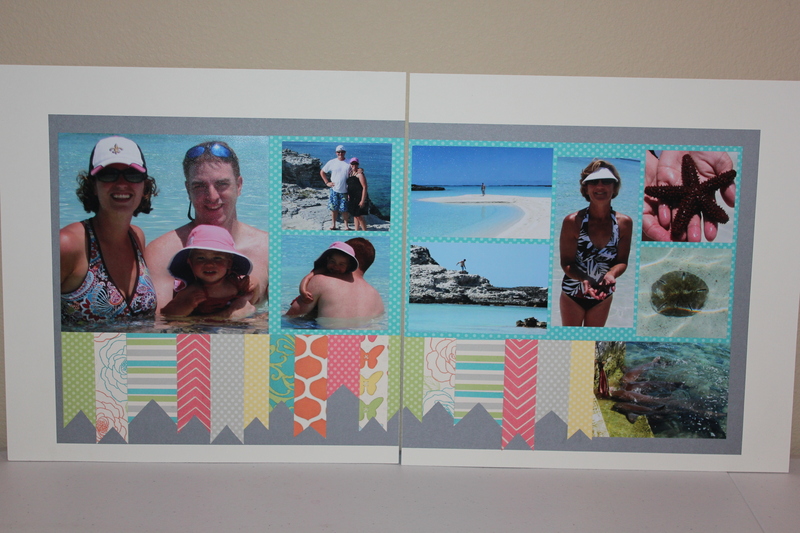 Thats right I am finally scrapbooking our Bahamas trip from two years ago and this paper is perfect!! I am so excited about what I am creating. I hope that you will like it so much that you will want to come to the workshop. More pictures to follow! I am so excited about this years National Scrapbook Special. Its called Dotty for you and it is vibrant, beautiful and unisex! 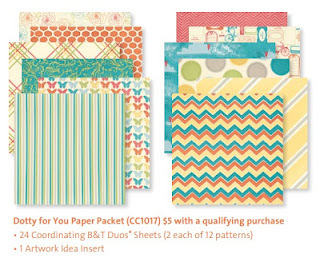 I have lots of great projects planned for this paper pack and I hope that you will join me. Here is the recent video released by corporate. It gives you a pretty good over view. 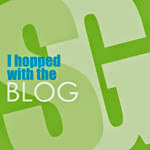 There will be lots of blog post to follow.